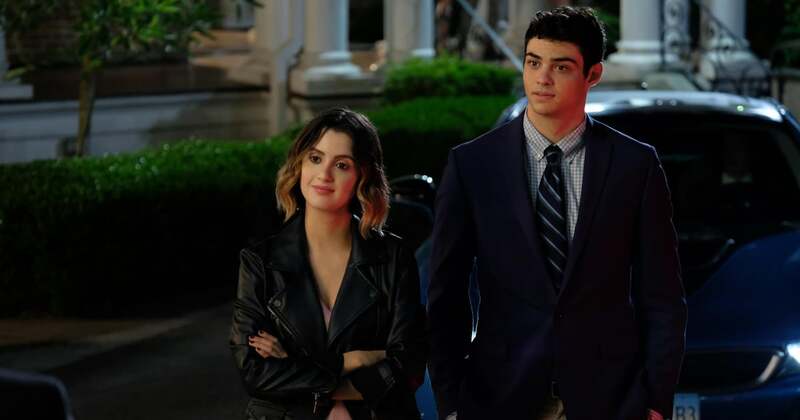 Considering how the streaming site has perfected the art of rom-coms as of late, it's obvious that they know exactly what they're doing, and this Noah Centineo and Laura Marano-led flick is another stellar addition to Netflix's ever-growing collection. The Perfect Date is a refreshing blend of 10 Things I Hate About You and Easy A, but still something entirely its own as it follows Centineo's Brooks Rattigan, a high school student trying to raise funds for college. In this day and age — and with the help of his tech-savvy best friend played by Odiseas Gerorgiadis — he decides the best way to do so is by creating a dating app where he'll "stand in" for nonexistent boyfriends (the film's title was originally The Stand-In).